Paths, patios and other paving can need repairs for a number of different reasons. 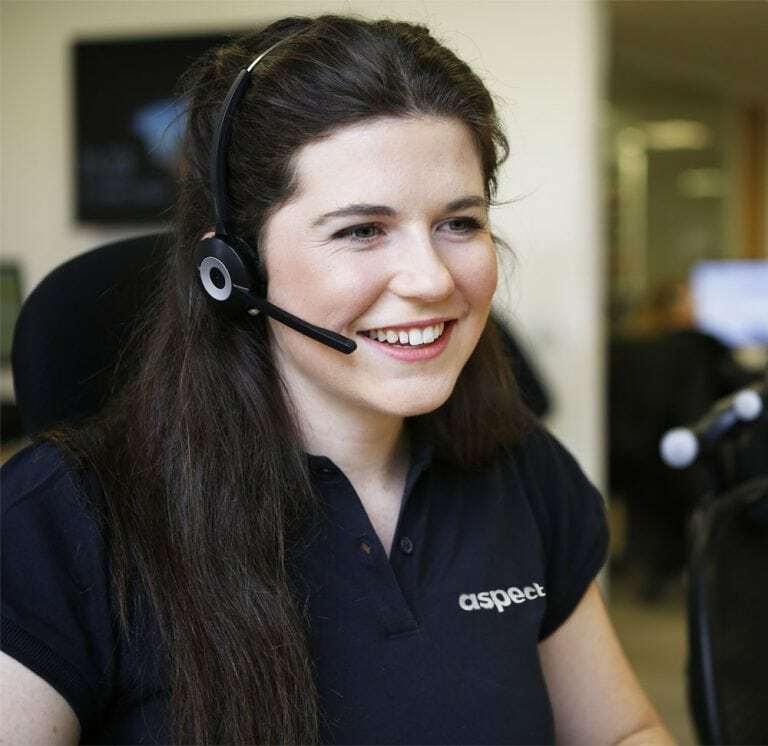 Our experienced builders can identify a problem quickly and start making repairs straightaway. They will do everything possible to find matching materials if they’re needed. 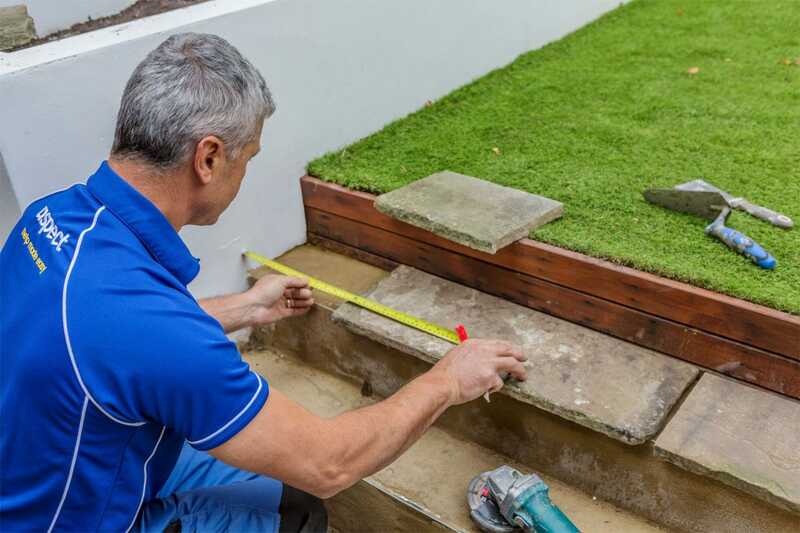 Whether you have crumbling joints that need repointing, or paving slabs that move when they’re stepped on, or you need broken or missing stones replaced, we’re here to help. 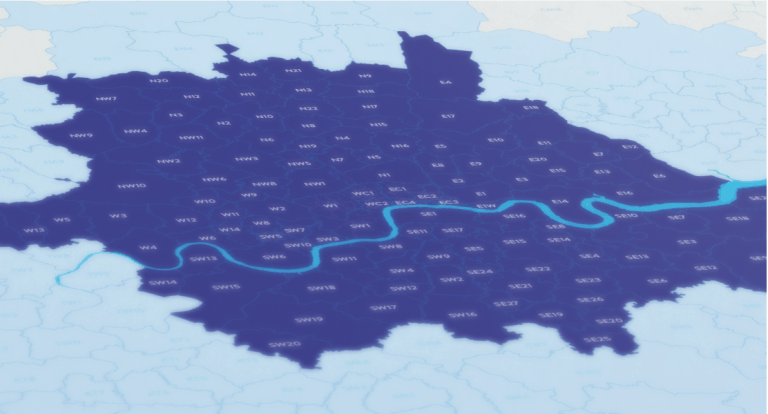 Our builders can be booked for path and patio repairs anywhere in London. We’re fully trade accredited. 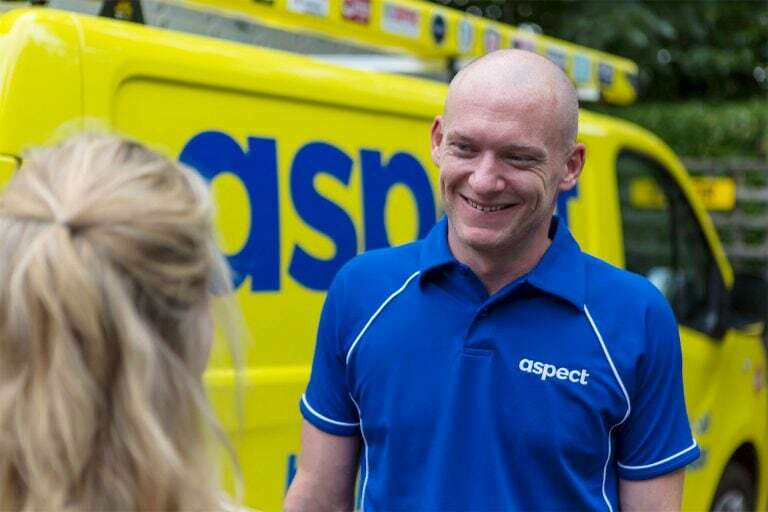 Aspect is a member of the Federation of Master Builders and The Guild of Master Craftsmen. 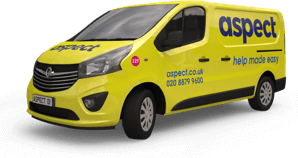 In addition, the Aspect Guarantee covers our tradesmen’s workmanship for up to 12-months. 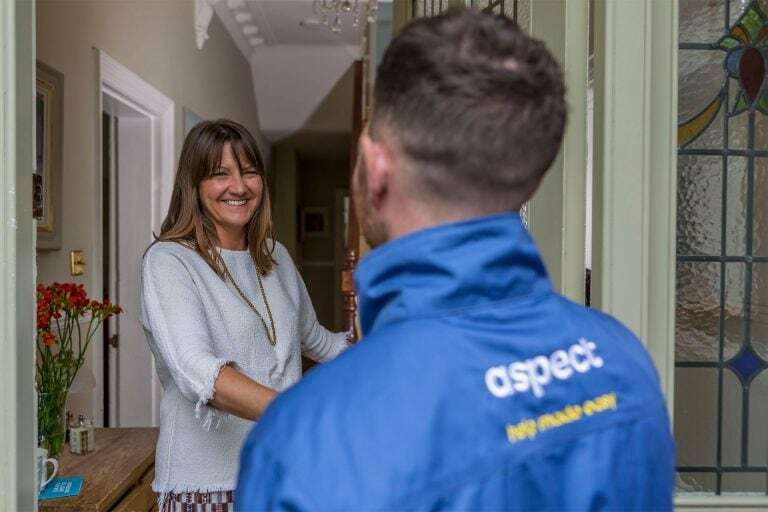 When you book an Aspect builder you can count on getting the professional expertise you’re looking for.